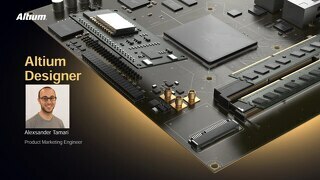 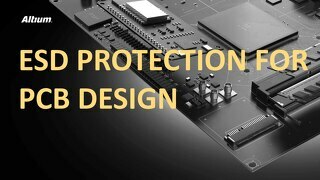 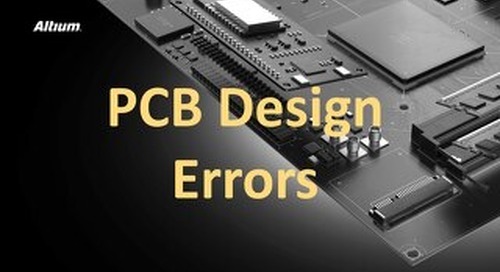 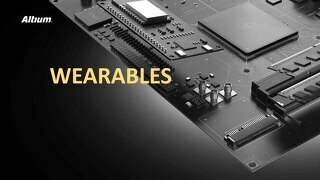 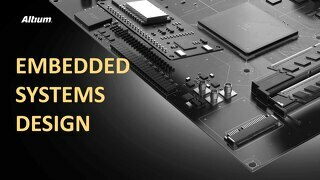 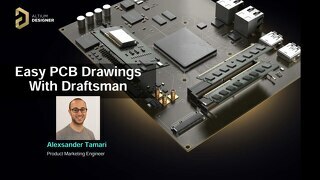 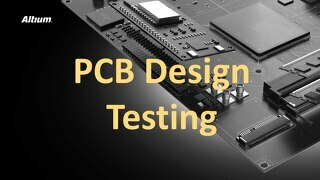 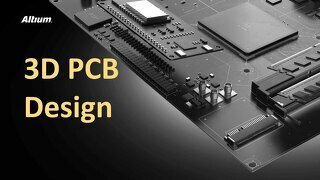 Become an expert PCB Designer when you use Altium Designer software. 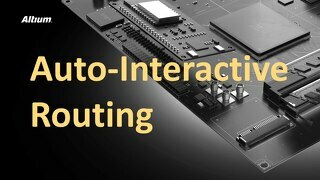 Learn how to automate as much as possible! 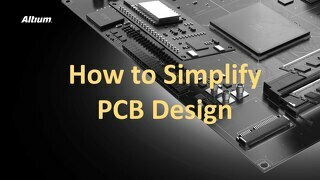 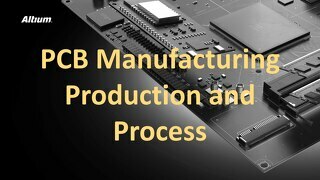 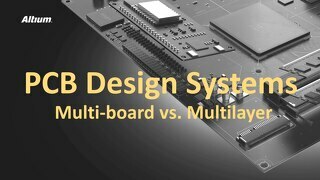 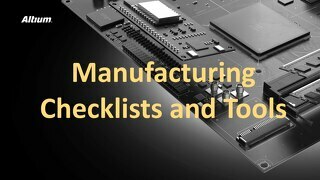 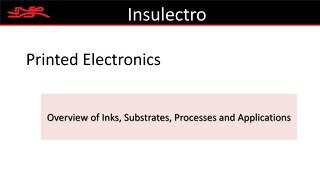 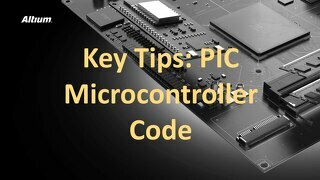 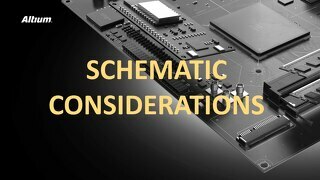 Click the PDF above to read more about How to Automate PCB Design Effectively in this presentation overview.